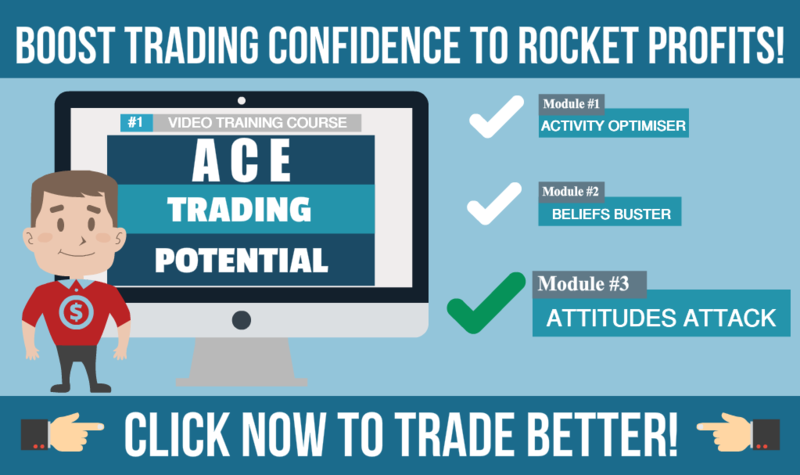 Welcome to first of a new 3-part training video series in which I want to explore with you how you could increase your trading profits by adopting supportive ‘attitudes’. Video #1 – What Are Attitudes? In this first video we’ll discuss what attitudes are and how they are formed. This will be important for a fuller understanding and awareness of your own personal attitudes. In the second video we will ‘deconstruct’ attitudes to really drill down into them so you can understand the influence they have on trading activities. This will also help to identify the impact your attitudes may be having on trading profits. In the third training I will teach you how to discover your own unhelpful attitudes so you can adjust them to work for you rather than against you. In this way, you will be able to re-align your trading attitudes so they support behaviours that help increase profits. Most people know that each of us have our own ‘attitudes’ to things and our attitudes may even be commented on by others with expressions such as “I like your attitude” or “You have a positive attitude”. Strangely enough, although we all have attitudes to things, we may not actually be fully consciously aware of exactly what those attitudes are; or how they are influencing our behaviours. The same applies in trading; many traders may not realise that their trading success (or lack of) is being influenced by the underlying attitudes residing in the unconscious mind. It is helpful to better understand your own attitudes so you can be aware of how they may be impacting on your trading. Note in this definition the use of the word ‘settled’ meaning ‘stable’ or even ‘fixed’ and that the attitude is ‘reflected in a person’s behaviour’. In order to arrive at a “settled way of thinking and feeling”, we apply our internal evaluation processes to things in order to make a considered assessment. The evaluation process and result allows us to then make a judgement about the thing under scrutiny so we can achieve that “settled way of thinking and feeling”. It is this ‘evaluation and judgement’ process that results in the attitude we adopt toward the object. Interestingly, it doesn’t matter whether the ‘thing’ being assessed is a real object, a person or an abstract concept; we can still evaluate and judge it and so develop an attitude toward it. As we often see in the world around us, a person’s attitudes can vary from extremely positive to extremely negative and result in behaviours that ‘typically reflect the underlying attitude’. How positive or negative an attitude is will determine the type and intensity of the emotions and subsequent behaviours related to it. The level of emotional intensity and the behaviours associated with the attitude may also vary depending on circumstances. For example, a trade in profit may increase the positivity of your attitude toward the trade, trading, and even yourself and as long as that profit continues the positivity feelings may continue. But, if that same trade suddenly turns against the setup and goes into a loss, those previous positive feelings may quickly turn and become negative and bring out a less positive attitude and result in undesirable trading behaviours. It is also possible to have ‘conflicting’ attitudes toward the same thing, person or experience. There can exist a ‘conscious attitude’ and a different ‘unconscious attitude’ toward the same thing. This can be seen in situations where someone might publicly appear to have a ‘socially acceptable’ positive attitude toward something (the conscious level attitude) but their unconscious attitude creates behaviours that aren’t congruent with their publicly expressed attitude. Which side dominates will usually depend on the type and intensity of the emotions involved. For example, in trading there may be activities such as researching data that is normally evaluated as positive because of how it helps trading. But at the same time the activity may also be evaluated as negative because for some it may be boring to do. This will produce conflicting attitudes toward that specific activity. All of this indicates that there may be underlying ‘attitudes’, both positive and negative, influencing your trading activities, trading ideas, your relationship with money and perhaps even how you think and feel about yourself. If attitudes exist that aren’t supporting the goal of maximising trading profits then they should be changed. 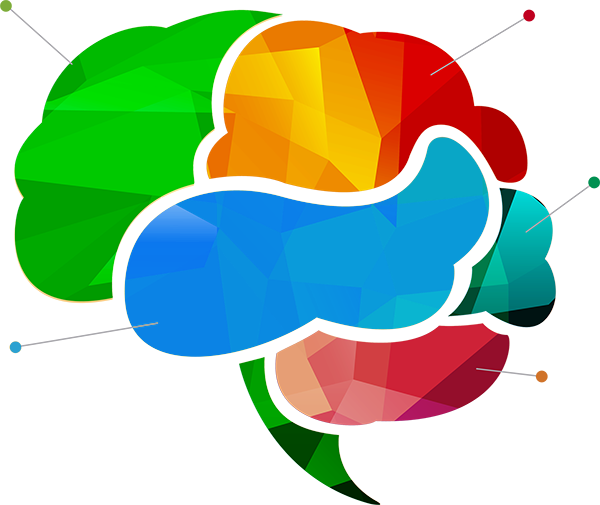 Now we know what an attitude is and how it is formed, in the next video of the series we will learn about the psychological structure of attitudes so you can understand the influence they have, good or bad, on your trading activities.